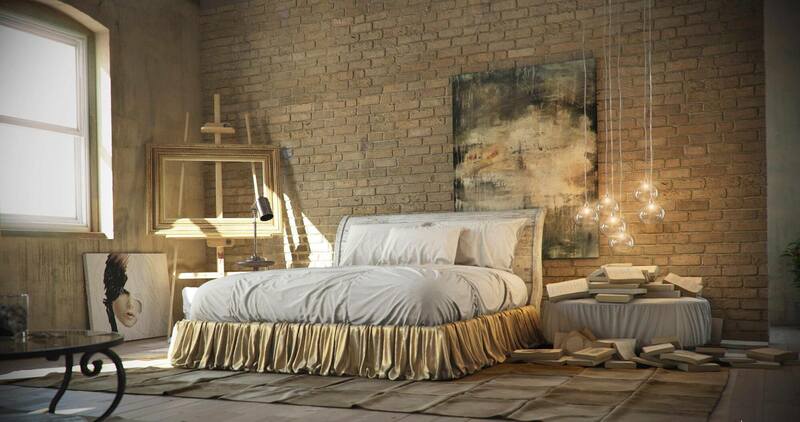 Bedroom has to be one of the best places of the house as it is the place where people relax and bedroom is the place where people spend most of their time so the bedroom space has to be one of the best as well decorated area of the room not because people would judge you on the basis of that but because a well-decorated bedroom would make you feel better and you would be able to stay at the space peacefully. 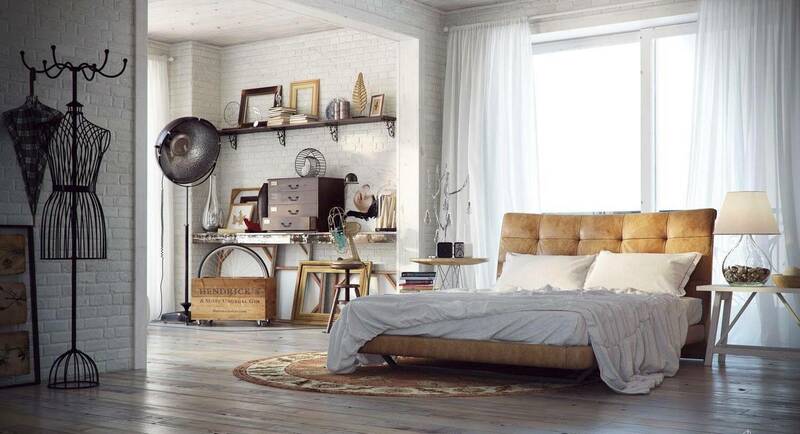 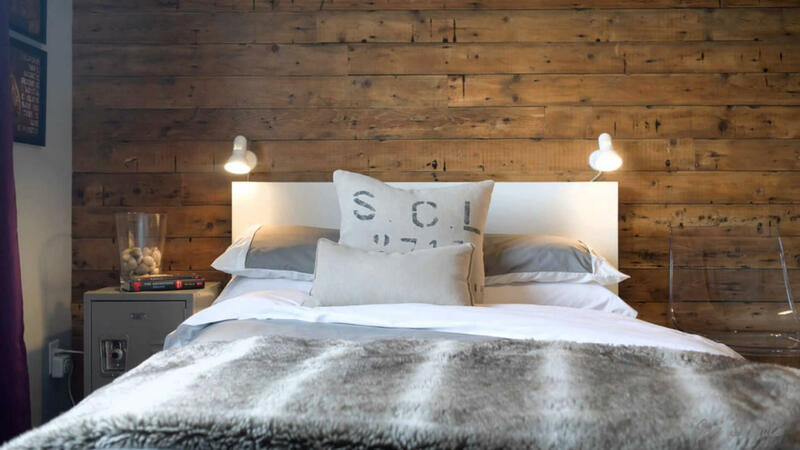 There are many kind of bedroom interior present through which you can choose one and if you are someone who loves kind of vintage bedrooms with a touch of farmhouse style then you can go with the industrial bedroom design and if you are wondering about them then here are some of them listed below that you need to check out an also you can have any one of them in your bedroom. 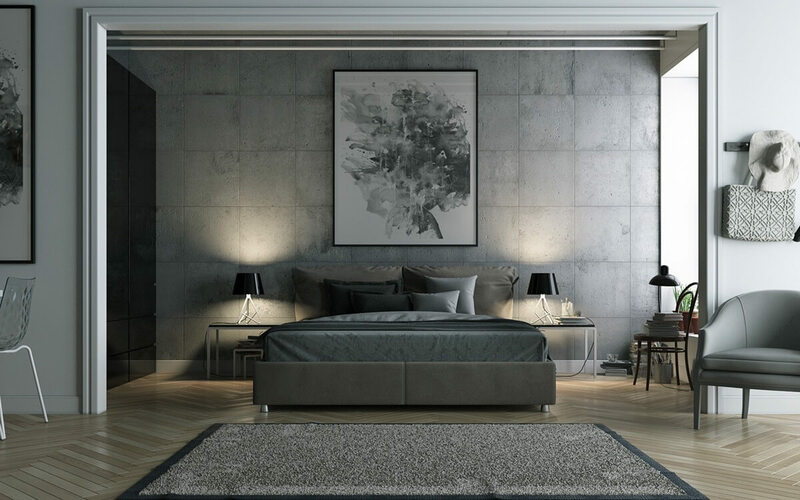 Industrial décor in the bedroom space ideas would prove to be best for those who already had their bedroom made and if you feel that your bedroom doesn’t really look like an industrial bedroom then you can literally make it look like the desired one by adding certain things in the bedroom and to give your bedroom an industrial finish you can literally increase the steel materials in the bedroom and at the same time you can basically add on pictures that resembles industrial scenario and trust me these pictures would make a huge difference in the appearance of your bedroom and eventually your bedroom would look like a beautiful industrial bedroom which is great for sure. 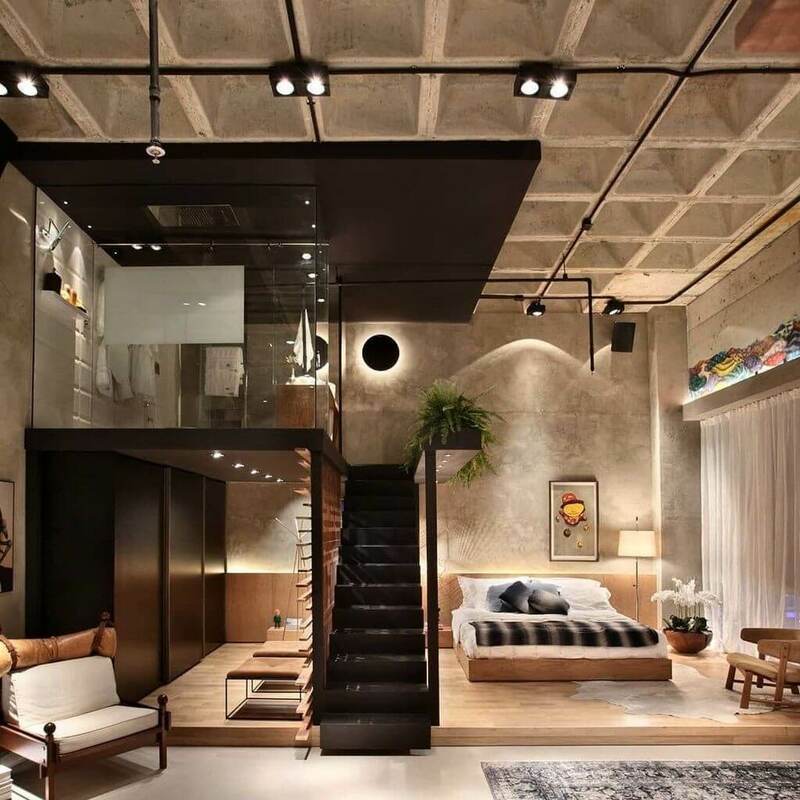 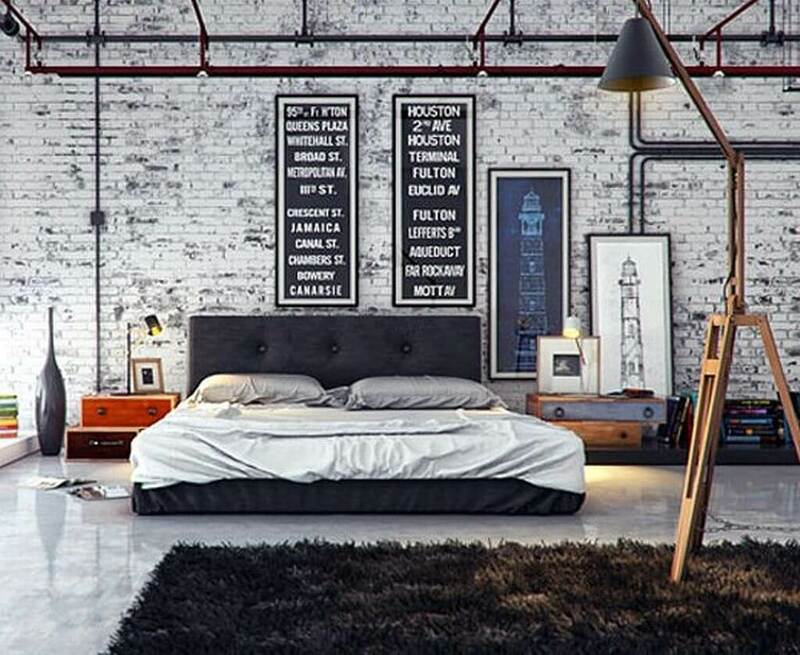 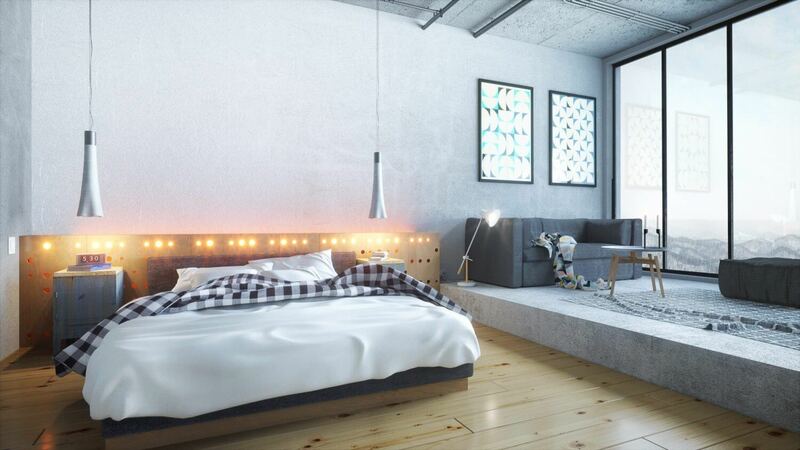 Embrace your bedroom with contrast in this kind of industrial bedroom you would see that a nice contrast took place and this kind of bedroom interior seems to be more like a fusion of the industrial as well as modern bedroom décor. 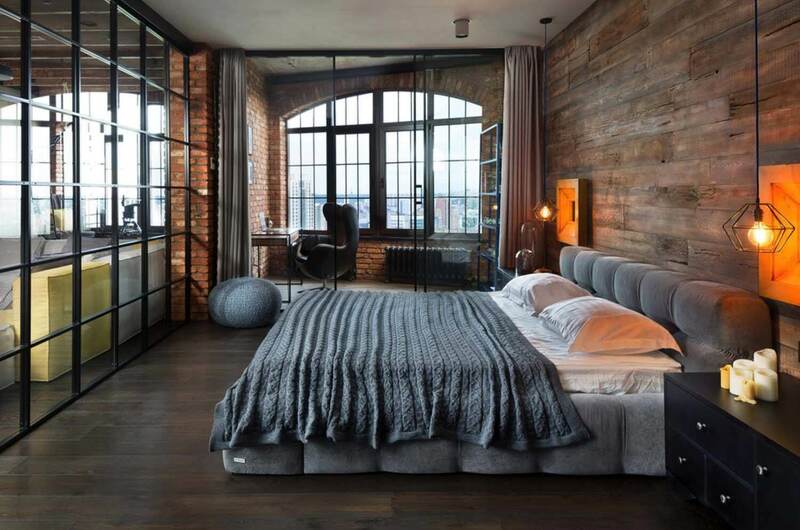 Here you would see that the bedroom wall would be unshaped brick walls which would give the rood that industrial look and also there would be wooden roof top as well as floor which also looks like industrial and on the other hand you would see that the rest of the bedroom would have modern things and also they would be nicely colored which would make the bedroom look modern and if you cannot decide up on modern or industrial then you should go with this bedroom interior for your bedroom. 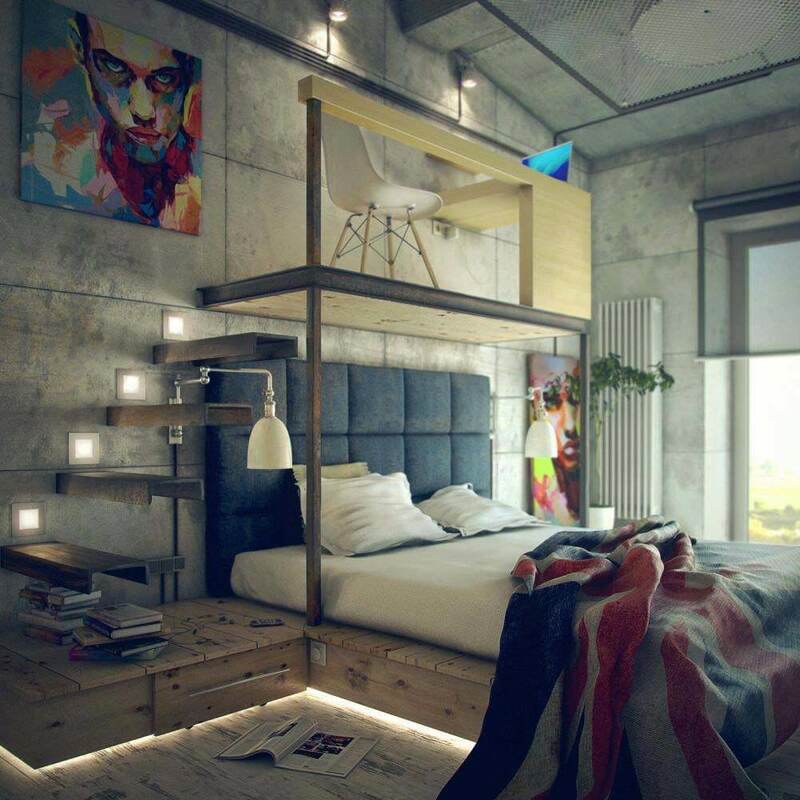 Bunk beds is the idea you would be glad to know that bunk beds can be make your whole bedroom look industrial and bunk beds seems to be best if you got two kids in your room and if they are grown up then they might not want to sleep on the kid like bunk bed and then here comes the industrial-inspired bunk beds which not only make the room look industrial but also make the room appear much more mature which is great if your kids are grown up. 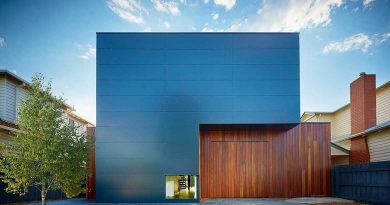 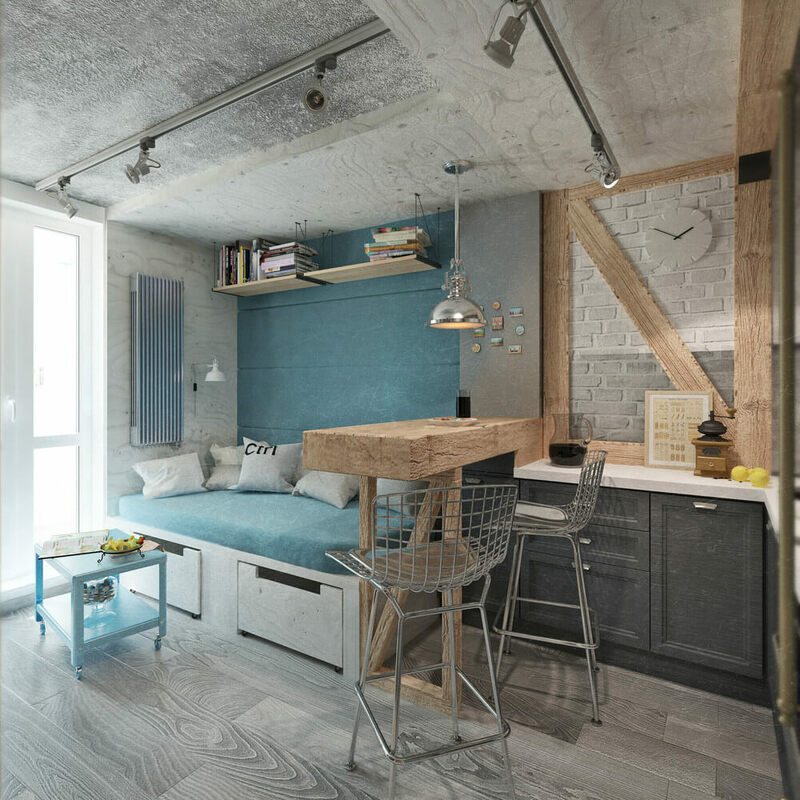 Here you would see that the bunk bed would be made up on wood with simple ashy or brown color on it and it would not at all appear fancy and that is the reason that it makes the bedroom appear industrial. 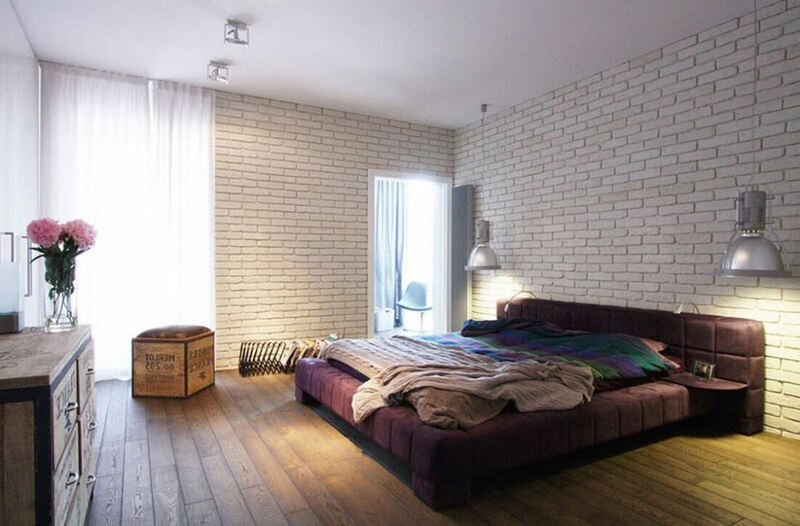 Entire white brick walls along with black iron framed bed in the bedroom is combination seems to be best if you want to turn your bedroom into an industrial bedroom and here you would see that the entire bedroom would have textured brick walls and that would be colored in classic white color and also you would have an iron-framed bed that would be of black color and on the bed you would have white bedcovers as well as pillows and together the room would look amazing as well as beautiful and also there are least efforts needed to turn a bedroom into an industrial bedroom. 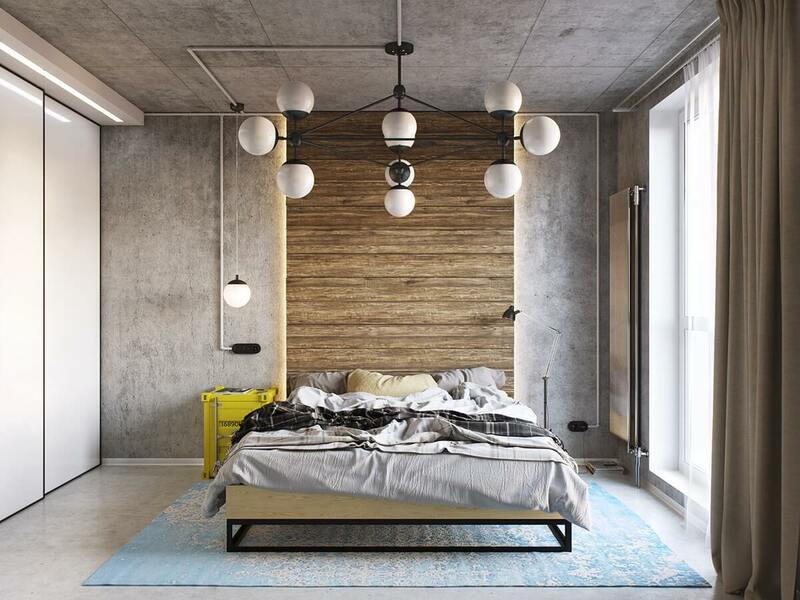 These were few of the best industrial bedroom design ideas that you need to check out and also you can try them out in your bedroom and for more such interesting ideas as well as information you can always browse through Architectures ideas.